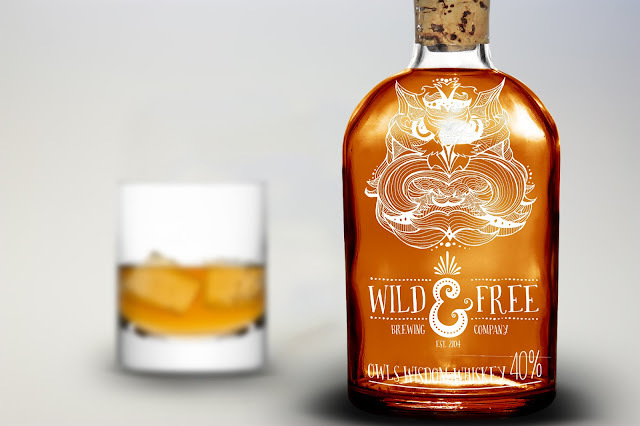 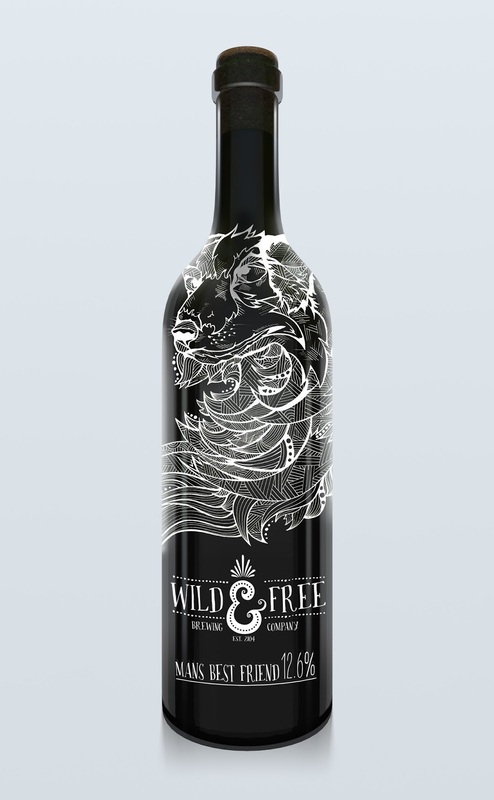 Range of alcoholic beverages created for the Wild & Free Brewing Company, including Vodka, Whiskey and Lager. 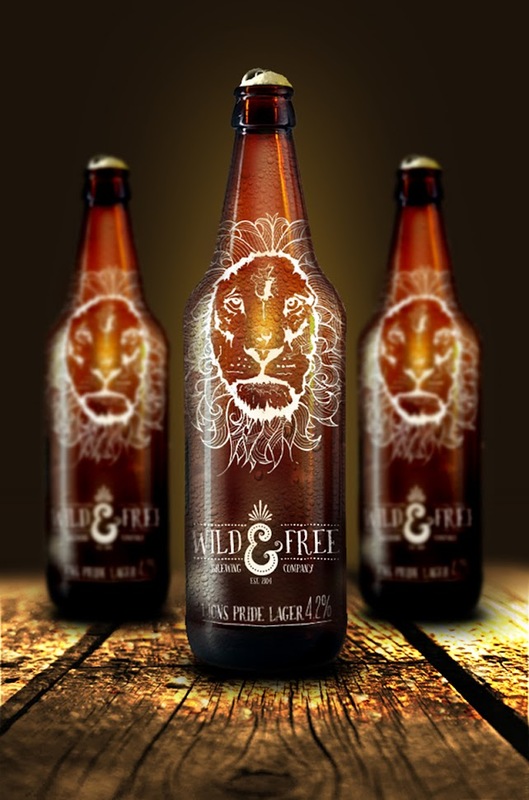 Wild & Free, a micro Brewery based in the west of Cork, Ireland, pride have a proud tradition of donating a portion of their profits to the ISPCA (inspectors at the forefront of animal welfare, they respond to allegations of cruelty, neglect and abuse and also aid sick and injured animals.) The personal outreach of such a company demands a free and fluid creative style, all elements being created through hand rendered illustrations. 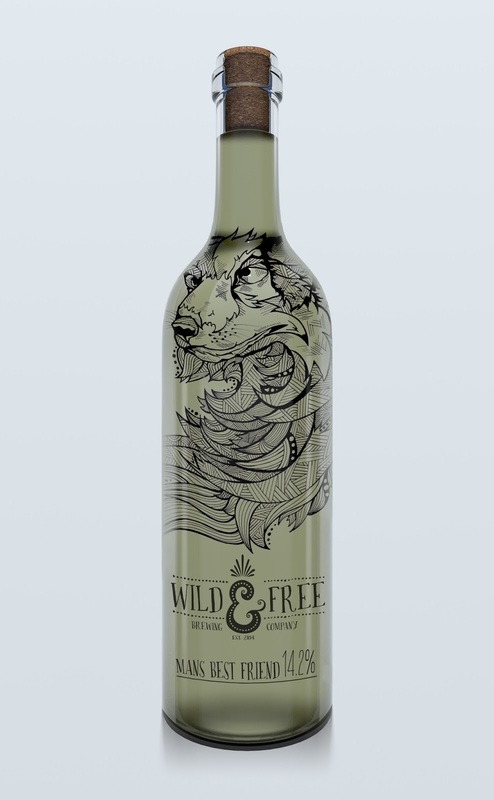 Unique Illustration style, hand drawn illustrative elements combined with vector elements, new printing technique.